upcoming generation of the iPhone might look alike. Apple frauded for 1 million US$! their pricey example from Apple. 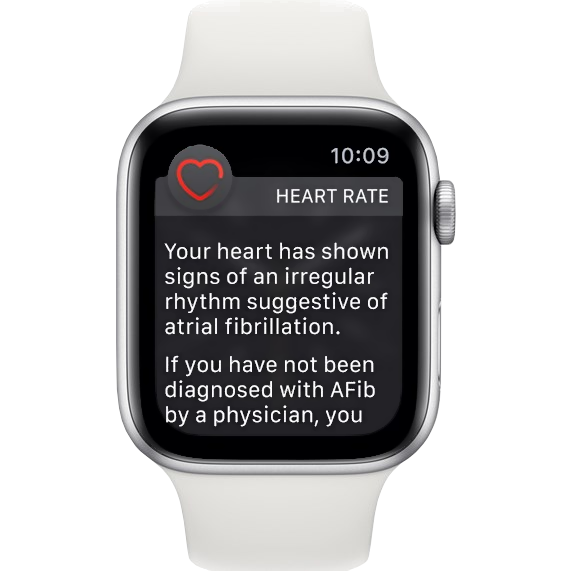 Apple Watch ECG Go-live in Europe! has been made available outside USA now. 2020. Compatibility downwards to USB2.0 will be guranteed. and with the click of a button you get the material restocked. What sounds practical at first had an odd side taste however! Energizer is a brand most people know for batteries. “invention” is their Energizer Power Max P18K Pop. companies selling products or releasing new ones. shown their 1TB microSDXC cards. Nokia from Microsoft after it’s takedown. overtake Apple here and just announced the Galaxy Fold. The special design is probably the reason for the price. all customers outside USA. And still no date visible when it will! the read and write speeds are increased using 2 actuator units. SSDs is QLC (Quad Level Cell) allowing 4 bits per cell. expect a true, hard and untainted review here again. Samsung is quite active when it comes to releases of new hardware. the image quality of smartphones to a new level. the most expensive smartphone in their portfolio. a lot of power, battery packs come in handy. New iPhone XI design leaked? already rumors about the upcoming generation of the iPhone. the soft slope like the iPhone 7/8. But now there’s a new type. Sandisk revealing 4TB USB stick! The CES was a great success for most of the exhibitors. USB Stick that holds up to 4TB of data. Stealing parcels from the porch stinks! idea. A very clever set-up booby trap. Huawei Mate P20 Pro. Huawei says, they have have beat Apple! now, Samsung features at least 6 cameras in the S10+! and probably many thought: Is this all you got? 14nm, 10nm, 7nm… What’s up, doc? processor for mobiles will hit the stores (Comet Lake). 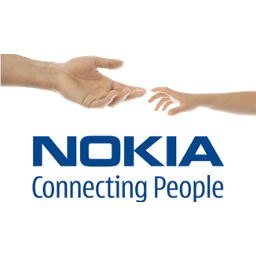 changed the smartphone market in no time and made Nokia fade! Xmas a-knocking, PC market a-sleeping! are two companies showing concepts for release soon. very good images out of the classic 2-camera setup. small version of an advertising column or unscrolled. HoloLamp – New 3D vision? presents you all the menu items vivid and in 3D. Impossible, you say? Then watch the following videos! Intel i9-9900K – Ryzen killer? as counterpart. So what’s the new CPU about? looks kinda odd and it has a strange aspect ratio.